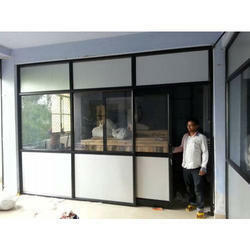 We are a leading Service Provider of modern aluminium door, aluminium door, designer aluminium door, modular aluminium door and office aluminium door from Delhi, India. 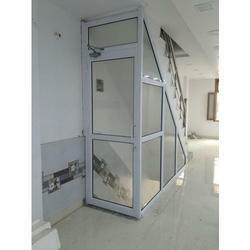 Keeping in mind ever-evolving requirements of our respected clients, we are providing a premium quality range of Modern Aluminium Door. 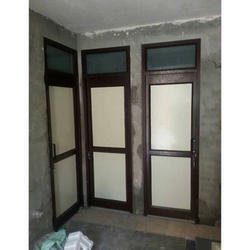 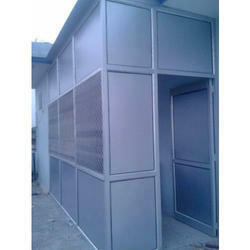 With a firm commitment to quality, our organization is engaged in offering a wide ambit of Office Aluminium Door.